Thank you for playing "Guardian Cross Wallpaper Collection". 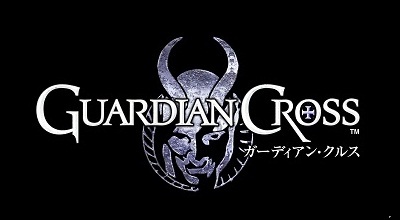 As of Aug. 31, 2017, service for "Guardian Cross Wallpaper Collection" will end. Again, we sincerely thank you for your past patronage of "Guardian Cross Wallpaper Collection".